If you're in the market for some new memory cards or thumb drives, then you need to head over to Amazon. 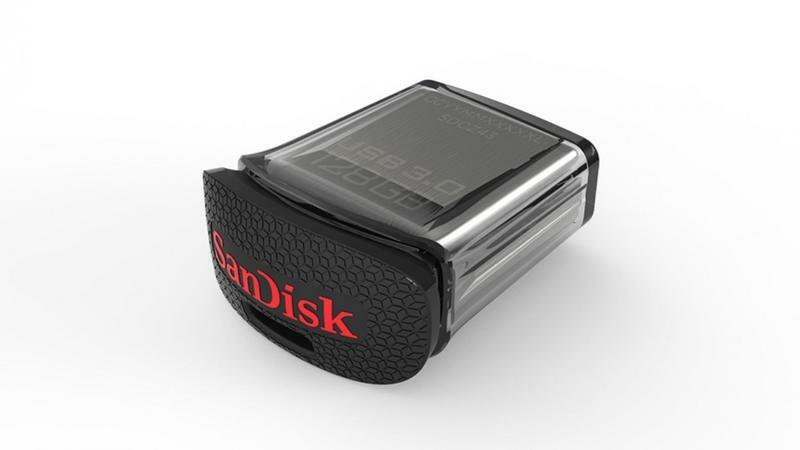 From now until July 11 Amazon is hosting one of its SanDisk memory sales, and they come in all shapes and sizes this time. The discounts reach as high as 78% off, so there are some great deals to be had. The sale runs through July 11, so act fast!